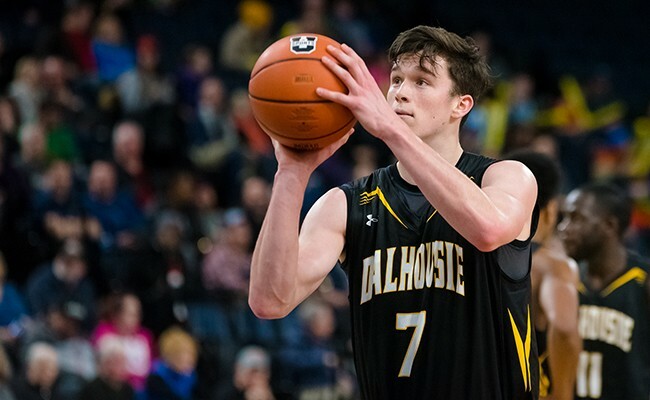 With three captains from last year’s AUS championship Dalhousie Tigers graduating, it’s Sven Stammberger’s time to lead the quest for a fourth-straight title. The fifth-year small forward was in a leadership role last year but now, as a captain, he’ll have more responsibilities. “I’ve noticed a difference from myself now that I’m the oldest on the team,” says Stammberger, who has practiced with incoming rookies this summer, helping them transition from high school to university by explaining how practices are run and the intricacies of the game. Stammberger was a late bloomer, working his way from not being overly strong or athletic after coming over from Halifax Grammar School, to being a key player for a winning program that’s annually in contention for a national championship. That perspective of going from the bench to the top helps as he mentors incoming rookies. Five years of bus rides throughout the Maritime provinces and Quebec while playing junior hockey gave Taylor Burke the experience to be an integral part of the Saint Mary’s athletics community. “I grew up watching SMU and grew up with those ties and roots. 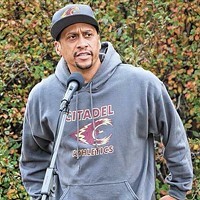 So it was definitely nice being able to come home and play for the university and do some volunteer work around the community and within the school,” says the third-year forward. Burke is a mentor with SMU’s Here for Peers, using his sports veteran experience to help first-year players integrate into the student-athlete role. “Some people, it could be their first year away from home. 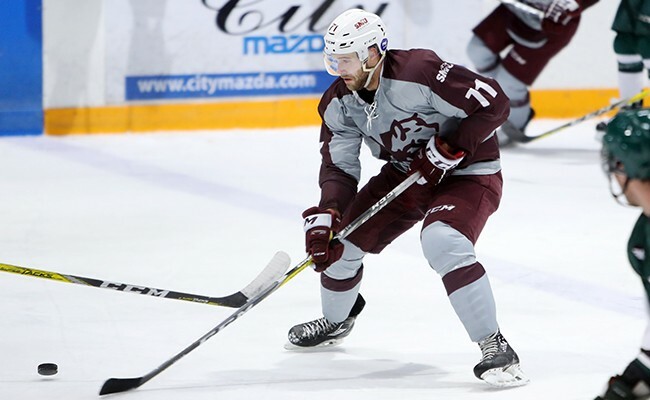 That’s something obviously playing junior hockey you experience at such a young age, so you kind of get some help with that,” says Burke, who left home for Gatineau, Quebec when he was 16. A severed achilles in January cut Burke’s season short. He’s spent the off-season rehabilitating the injury to return to his pre-injury form, when he had 15 points in 20 games. After beginning the season as a reserve player, Saint Mary’s University forward Josie Gascoigne closed out the campaign by starting in 12 straight games, including an Atlantic University Sport semi-final. “Definitely what’s helped me is just playing more. Even [outside] of practice and season games, just getting to the gym and putting up shots or going to scrimmages,” says Gascoigne, who played high school ball for Dartmouth High. 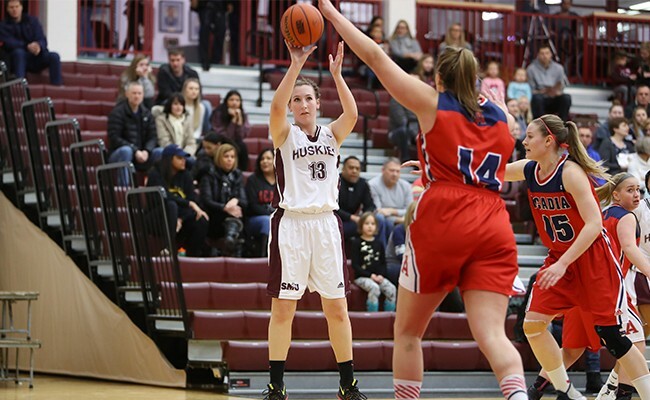 Gascoigne scrimmages three times a week as she looks to improve her rebounding skills, become more aggressive and recapture some of the confidence she lost in the transition from high school to university. Considering herself a natural leader, Gascoigne models her game after SMU player Laura Langille, who graduated in 2016. Off the court, Gascoigne has a full course load and has maintained a 4.2 GPA. 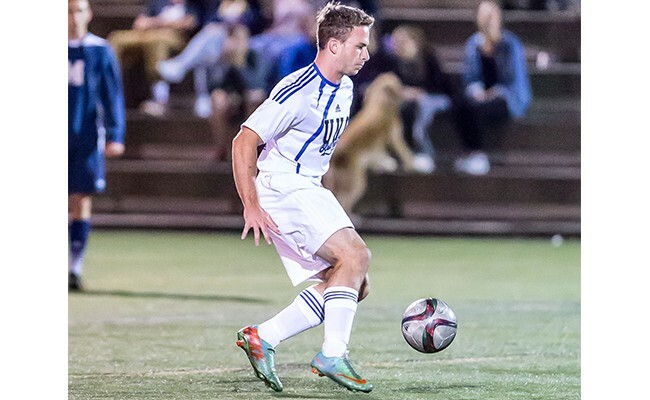 A trip to the Atlantic Collegiate Athletic Association men’s soccer finals last year has University of King’s College’s captain Lauchlin Ewald and his teammates hungry for more. The fifth-year player from Upper Tantallon will return for his second year as captain and second season on defence as a centre back after previously playing as a central midfielder. 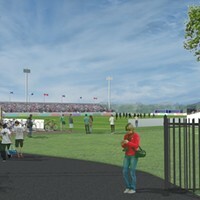 He quickly adjusted to the new role, earning first-team all-star honours and was the co-winner of King’s male athlete of the year award. 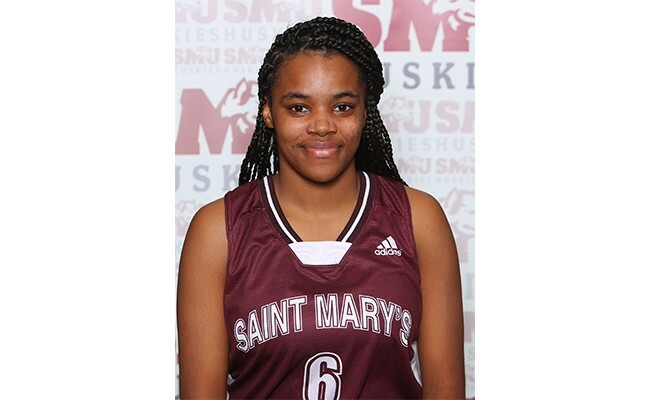 Despite not starting a single game all season, Jasmine Cain made a lasting impression in her first season with the Saint Mary’s Huskies basketball team. “Some rookies hardly get any time. So for me to come into Saint Mary’s and taking on that role and getting as much minutes as I did, I felt pretty good with my year,” says Cain, who averaged 19.5 minutes per game. To prepare for the upcoming season, Cain is working on perfecting her shot after averaging 5.3 points per game in a limited role. Cain’s play will be even more important for a team losing key veterans, including Cain’s sister Angelina Carvery, a two-time Atlantic University Sport MVP. The losses haven’t put a damper on the high expectations of a team that won five straight AUS championships from 2012-16.